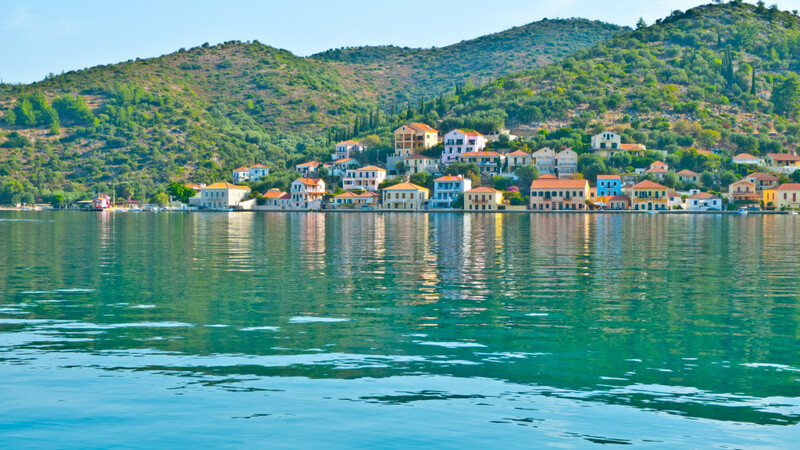 Ithaki, the famous mythic homeland of Odysseus, is one of the gem Greek islands. 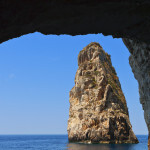 Small, hilly and rugged, it combines mountains, capes and lush greenery with the fabulous shades of blue found in the Ionian Sea. 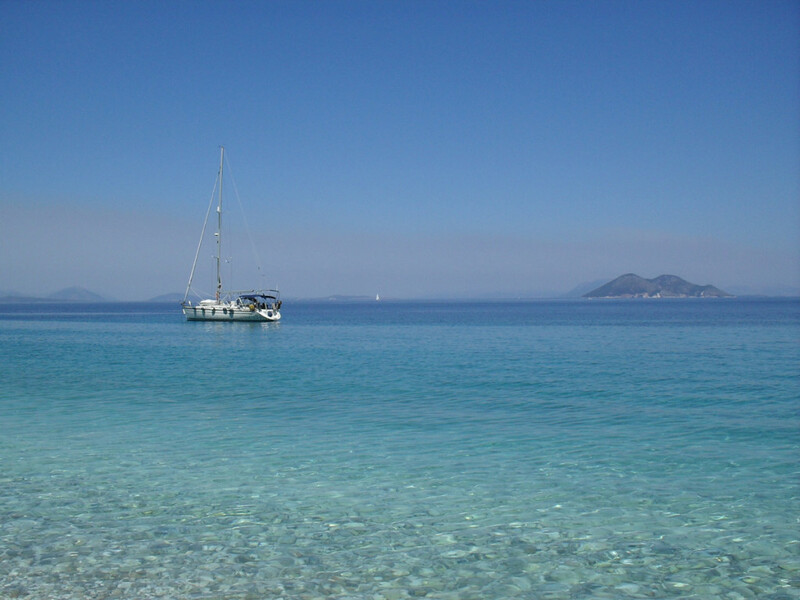 Beaches -predominantly pebbly and not organized- surrounded by trees, spots that offer magnificent views, as well as many paths and routes to wander about, form part of Ithaki’s landscape. The island is peaceful, low-key and romantic. It has a special atmosphere, owed perhaps to its strong symbolism of the Homeric journey and the return. Meanwhile, a number of sights associated with Homer’s myth and the island’s history are scattered around the island. 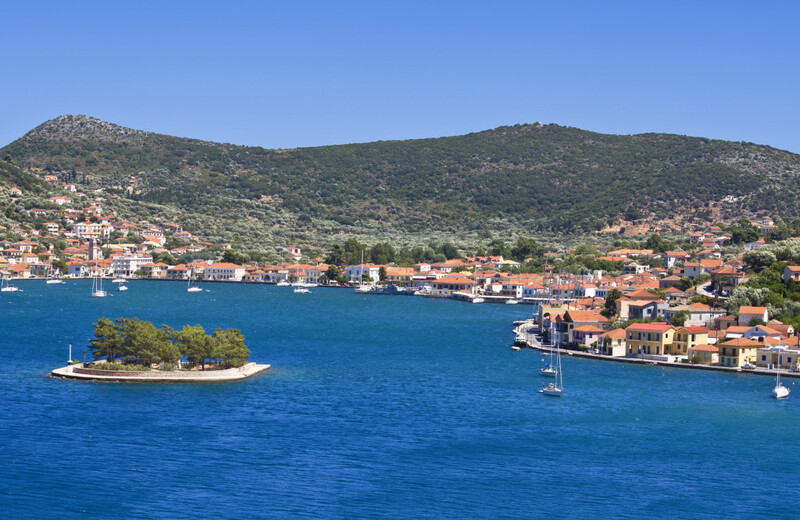 “Nothing in excess” seems to be the motto in Ithaki, regarding touristic development, and this contributes in preserving its authenticity. 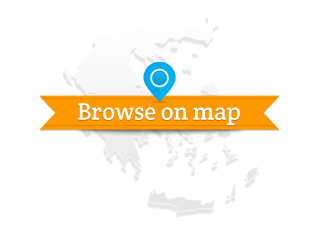 The picturesque port and capital of Vathi is located in a bay with the islet of Lazaretto. 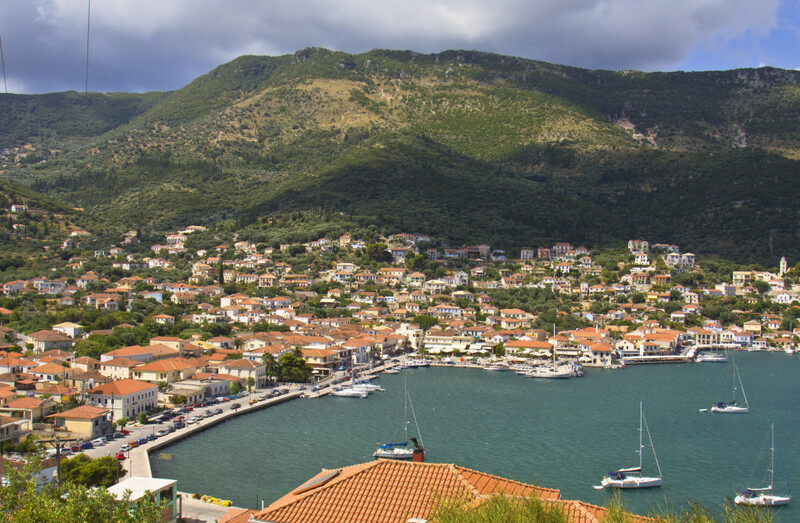 Amphitheatrically built -actually rebuilt, after the 1953 earthquake- Vathi reflects the Ionian architecture and the island’s maritime tradition, being the sole settlement to provide a multitude of amenities. The island’s second harbor is Pisaetos, with its rocky beach, while the second largest settlement is Stavros, a commercial centre of purely Ionian character. 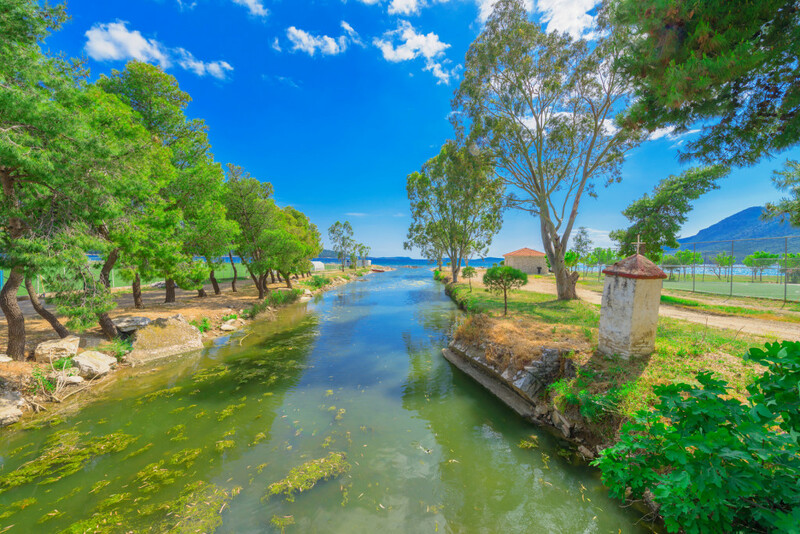 Also worth visiting, Frikes and Kioni are two of Ithaki’s most popular touristic resorts, with beautiful beaches, as well as accommodation and dining options. Frikes welcomes day-trippers from nearby islands, while the traditional preserved settlement of Kioni with its picturesque tiny harbor is very romantic, especially in nighttime. 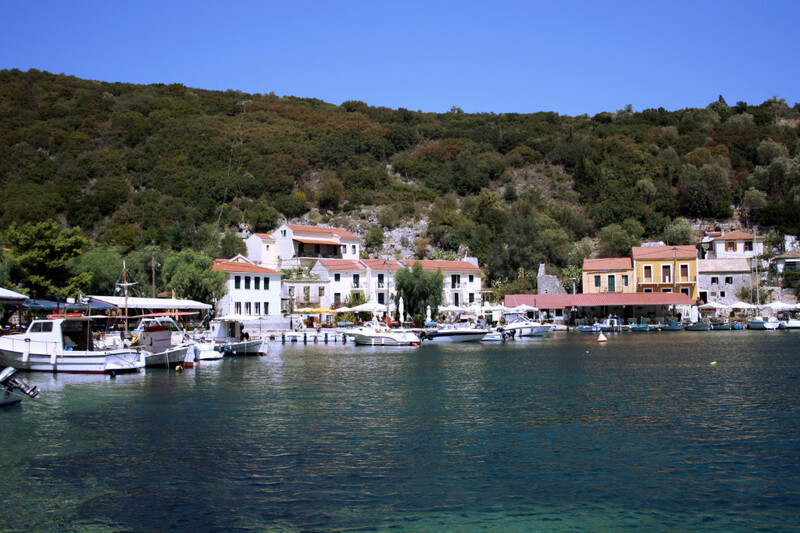 As in the myth, cherish the journey and soon you will find your own Ithaca – it feels like going home, wherever that is. Ithaca is peaceful, low key and romantic. Enjoy the sea and sun, hospitality and local specialties. 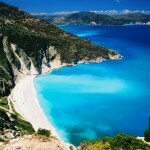 Gidaki beach is one of the best in the Greek islands - not to miss!